We all need an efficient word processor. Microsoft Word is considered to be the best. It supports many formats, it can be integrated with other MS Office applications, and you have access to a wide range of high-quality pre-built templates. However, Microsoft Office is not cheap, even its subscription model Microsoft Office 365, which spreads the payment throughout the year. Luckily, we can use free word processing software and applications. They can be a great alternative to traditional MS Word, and they cost nothing. Most of them offer pre-made templates, advanced formatting option, and full compatibility with Microsoft file formats. Why don’t you switch to them and start working immediately? Students, teachers, and business people work with documents and papers all the time. If you have an urgent assignment and you really lack time, you should consider ordering high quality article writing service. Professional custom article writing service will give you the guidance you need. Put your work into the hands of professional writers, which are capable of delivering a text of any complexity. 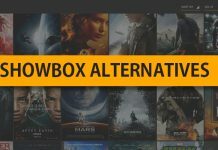 Here are the ten best MS Word alternatives for 2019 which make possible to elect to your best word processing software. It is one of the best free alternative to Microsoft Word. It comes with built-in cloud backup. 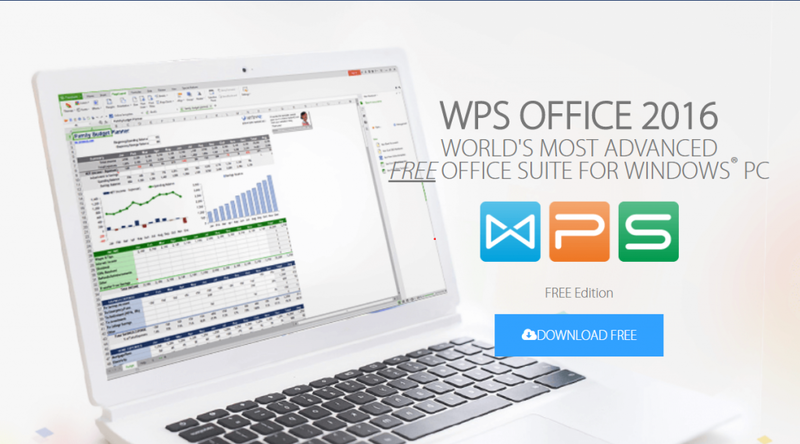 WPS Office Free looks almost the same as MS Word. It features a ribbon interface and icons, which are identical to MS Word. If you are used to Office 2007 or any later version, the move will be seamless. 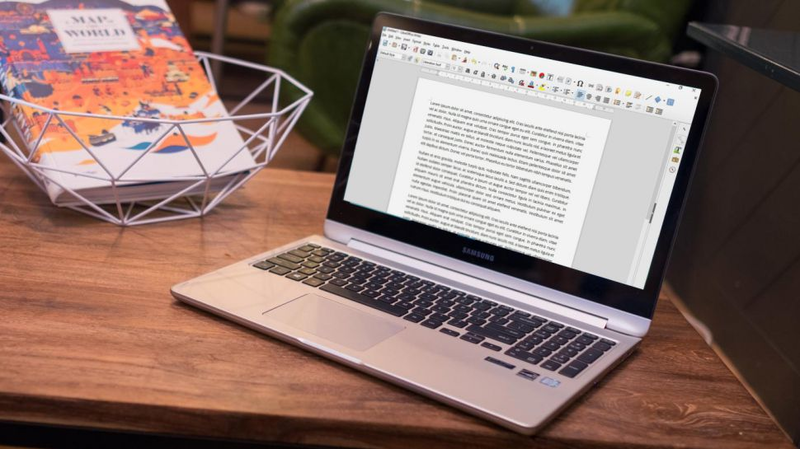 WPS Office Writer can easily open any text document format. It even has its own file format, called WPS. There is built-in cloud support includes 1GB free storage with backup and syncing options. If you use devices with Android or iOS, there are free mobile apps, which let you edit and sync documents. It is a reliable open source Microsoft Word alternative, which has a great buzzing community. Users who prefer using older versions of Word will love LibreOffice from the first sight. It has a similar intuitive interface. LibreOffice is compatible with Microsoft Word documents: DOC, DOCX, and other popular text file formats. You will find it easy to share files with friends and colleagues. You can import a spreadsheet from Calc, a graph from Charts – the same as you do in MS Word. The big advantage of LibreOffice is its lively community of users, as well as developers. This community has already created many free plugins and templates, which you can download and use for your own needs. LibreOffice gets updated regularly to offer new features and security protection. Unfortunately, there is no integrated cloud support, yet the files can be synchronized using Dropbox and OneDrive. It is a handy open source option, yet not as fresh as LibreOffice. 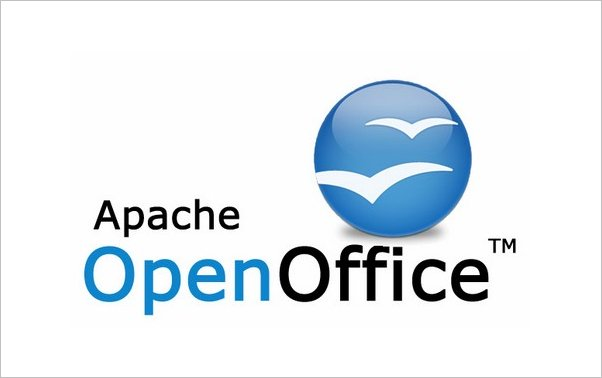 You should understand that LibreOffice and Apache OpenOffice share exactly the same code base. Both programs offer their users excellent compatibility with MS Word files. They work seamlessly with any kind of linked spreadsheet, database, and presentation apps. There is no difference in interface and even features. Two of them use a classic MS Office style system. You will also recognize a sidebar for formatting options. The number of provided default templates is not that big, yet you can download many of them. The program receives updates several times per year. 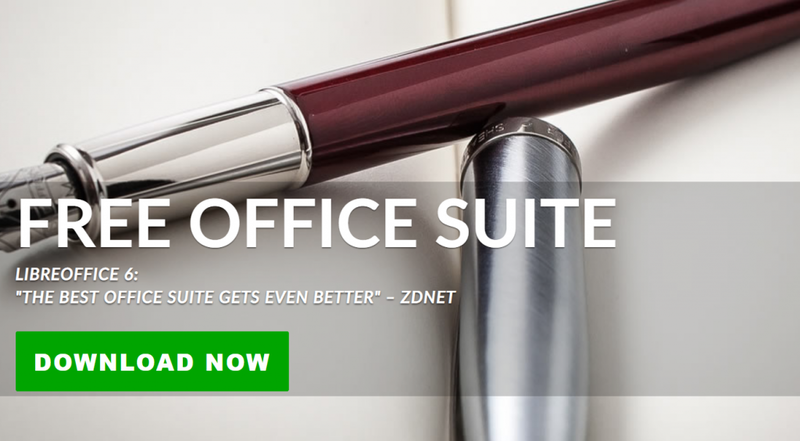 Many users find the SoftMaker Free Office to be a very good alternative to Microsoft Word. It could be called perfect if we could save in DOCX file format. 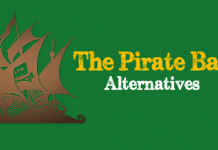 Its interface is less cluttered compared to other similar free Microsoft Word alternatives. It does not skimp on settings and tools. Some features are hidden in sub-menus, yet it is very easy to customize the toolbars and add/remove/rearrange the desired icons. The program has all the essentials for writing documents. You will appreciate how easy it is to make interactive documents with bookmarks and fields. All of them can be saved as PDF. The selection of templates is not very big, but every item looks stylish and will satisfy your needs. The only missing point of SoftMaker FreeOffice is its inability to save your work in DOCX format. Google Docs is highly efficient for collaborating on documents and accessing them anywhere. Most of us are plunged into the Google ecosystem. 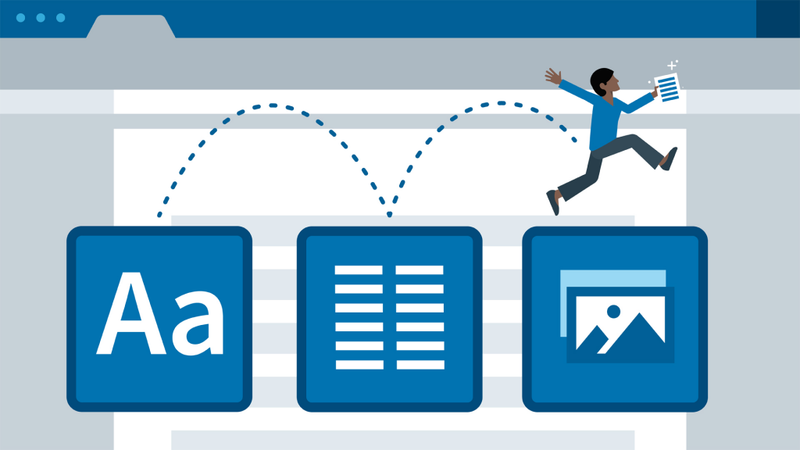 It is time to get familiar with its MS Word analog, called Google Docs. It is a bit messy to open existing documents – they have to be uploaded to Google Drive before. Once this is done, you can edit documents in Google Docs. It has a good file format support, yet imported MS Word documents look a bit different if they use formatting/features, which are not supported by Docs. The strongest advantage of Google Docs is collaboration. If you have a Google account, it is easy to invite colleagues, friends to work together on the same document at the same time from anywhere. When needed, you can restrict editing or allow collaborators to make only comments. For those of you who have some questions, or suggestions, feel free to let us know, and we will get back to you.